I would absolutely love to see The Apprentice structure evolving to reflect the changing face of what ‘good business’ really is. A whole segment of society is beginning to see that if your business is destroying a natural resource, and is reliant on continued destruction to maintain a competitive position, you don't have a good business. Equally, if your business is reliant on social standards being, and staying low, with low pay, long hours and poor conditions being central to your profit margin, you don't have a good business. Many of our major businesses were established with models so removed from a sustainable model that altering the supply chain and way of working will not deliver more profit, in fact it may tighten margins. This prevents the significant change needed, as leaders seek to quantify positive financial gain from any change in operations and cannot. It’s vital we ensure new leaders and new entrepreneurs are thinking about these things at the creation stage. Media holds such power, let’s utilise it. 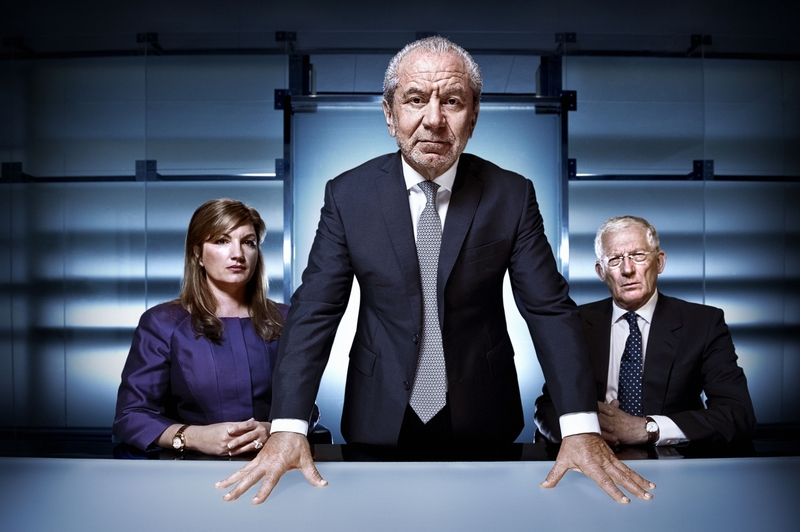 Imagine a series of The Apprentice that brought candidates, and audiences, into the challenges (and pleasure) of creating a sustainable business. For example, designing a product with a closed resource loop; creating a campaign to drive behavioural change in a group of people or transforming a company’s logistics to reduce carbon emissions. The skills involved are vastly different and arguably much more impactful for a business leader than some of those skills the current format focuses on. This would highlight the opportunity for innovation, recognition and success whilst taking a totally different approach to business. In one hour of prime time TV you'd awaken millions to a new image of what constitutes ‘good business’.